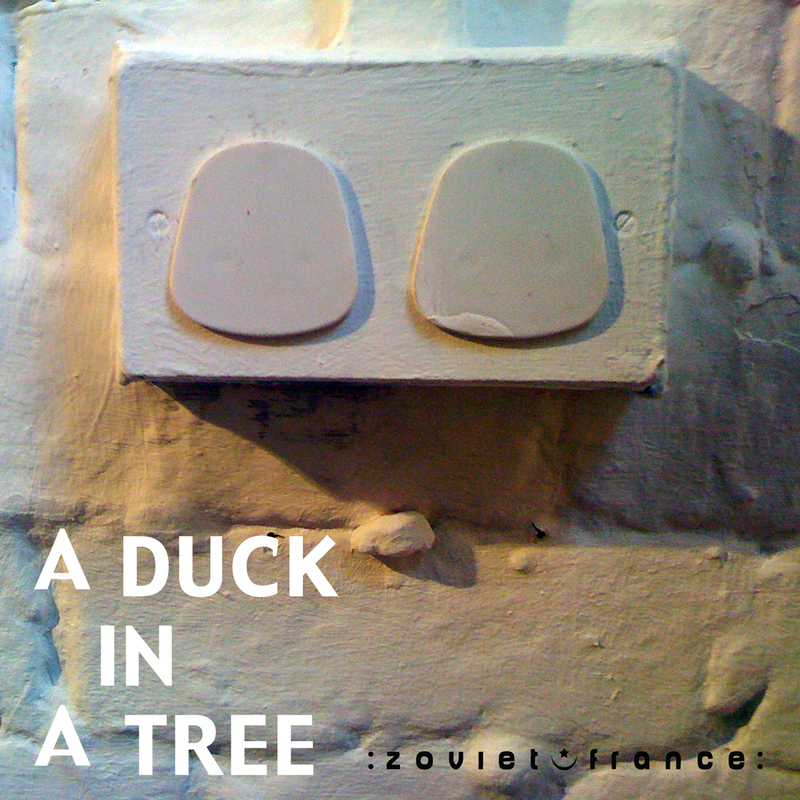 The 24th of a weekly series of radio programmes created by :zoviet*france: for Basic.fm. First broadcast 22 December 2012. 01 Artificial Memory Trace - Hop! 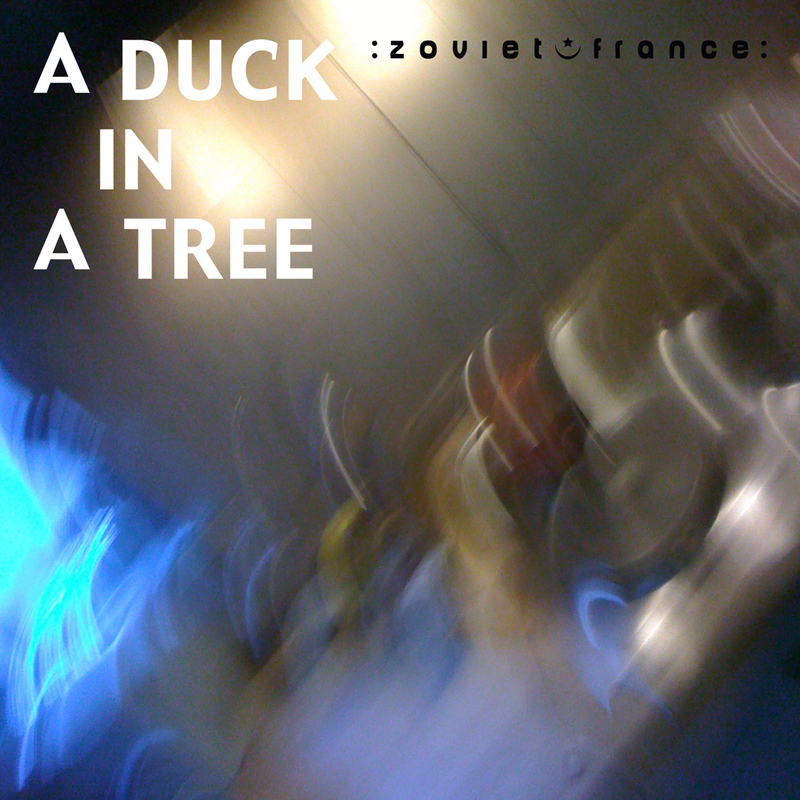 The 23rd of a weekly series of radio programmes created by :zoviet*france: for Basic.fm. First broadcast 15 December 2012. 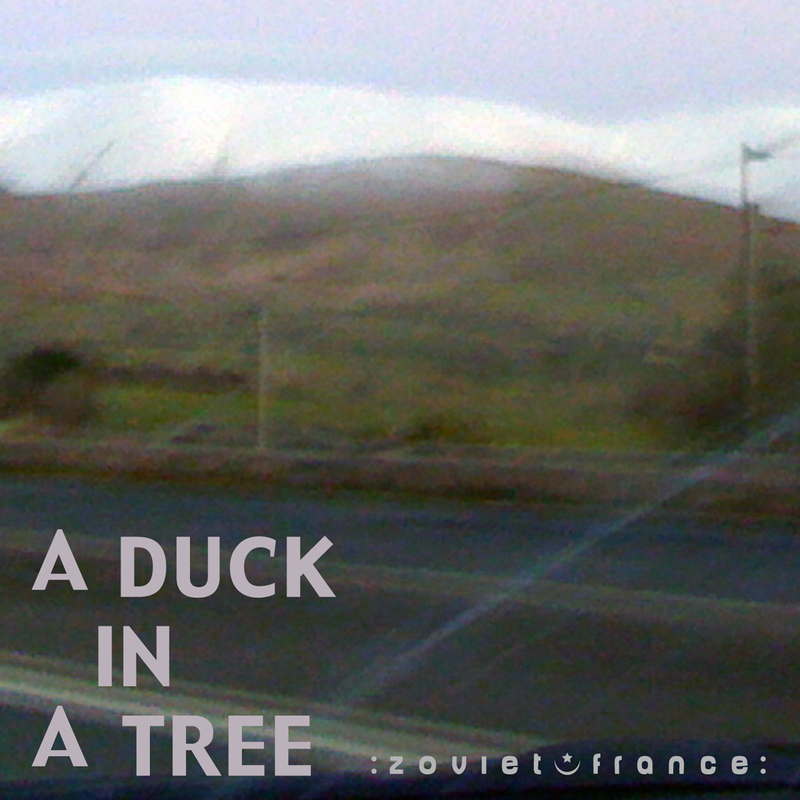 The 22nd of a weekly series of radio programmes created by :zoviet*france: for Basic.fm. First broadcast 8 December 2012. 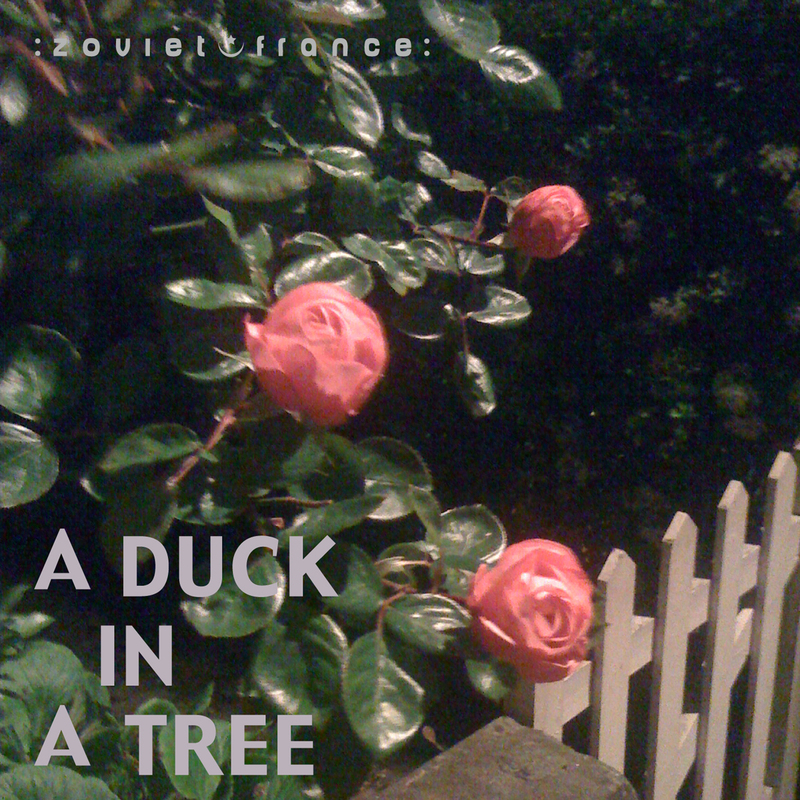 13 [unknown sound recordist / BBC] - Atmospheres - Waterside, with Distant Industry, River Boat Passing Until 2'22"
The 21st of a weekly series of radio programmes created by :zoviet*france: for Basic.fm. First broadcast 1 December 2012.